Come to the theatre early to creep with the vampires! 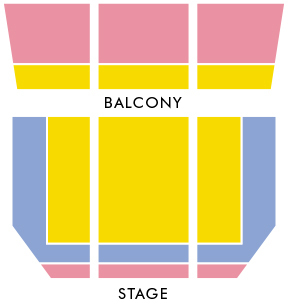 Please note, the Tucson performance of Hercules vs Vampires will be at The Fox Theatre (seating map below) Click here for parking maps for Tucson's Fox Theatre. Opera, “the ultimate art,” combines every style of creative expression into one, overwhelming experience for its audiences! Join Arizona Opera at the Tucson Museum of Art to explore how opera is created. Featuring creative stations throughout the Tucson Museum of Art Historic Block, patrons will hear live performances, participate in Q&A sessions with singers, watch theatrical make-up demonstrations, and so much more! 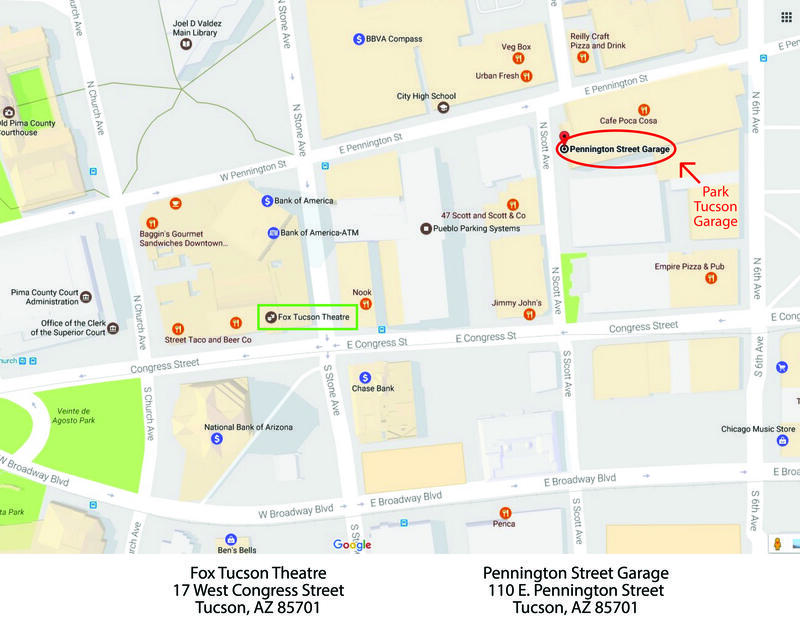 Join the Arizona Opera staff at Changing Hands' Phoenix location for a discussion of the NY Times Bestseller Fool by Christopher Moore. Take a “tour” of opera’s history through wine tasting! Starting with opera’s origins in Italy, participants will learn about opera’s development while being treated with a curated selection of red and white wines throughout Europe. Celebrate the multi-sensory experience of opera through this one-time event. This is not one to miss! Join us for a discussion of Fool by Christopher Moore. It’s jukebox night at the Opera! Join us at the Opera Center to hear performances by our new class of Marion Roose Pullin Studio Artists. However, this is not your normal night at the opera. You get to choose what you want to hear, selecting from a diverse lineup of songs and arias. From opera to musical theater, jazz to pop… we are ready to rock. The Arizona Opera League - Tucson will be hosting the 2017 Opera Volunteers International (OVI) Focus Meeting October 13 -15 in Tucson.